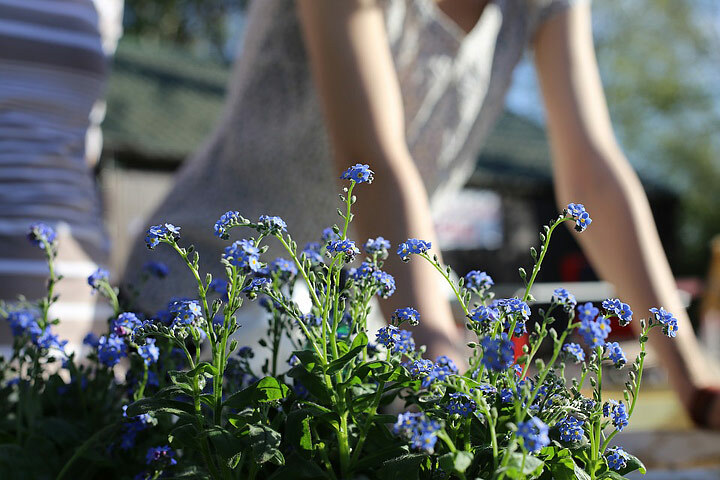 Growing medicinal herbs and plants at home is a must for every herb garden enthusiast. 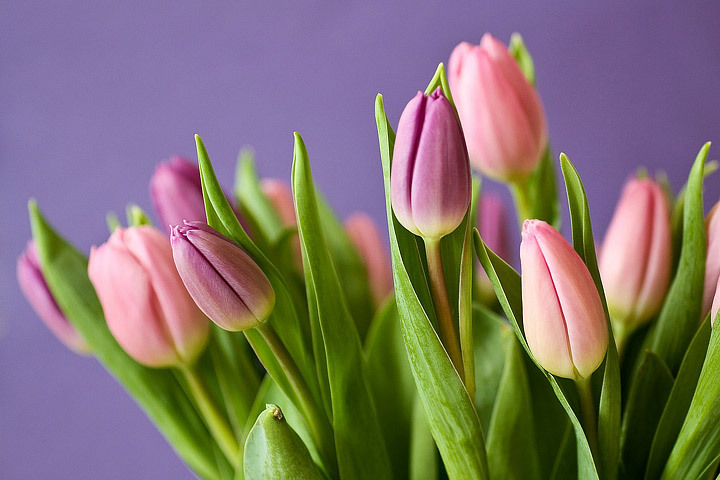 If you love to garden, the apothecary attitude of medicinal herbs may be a perfect transition for you! Use the ideas in this article to create an herb garden that is both delicious and provides positive health supplements. 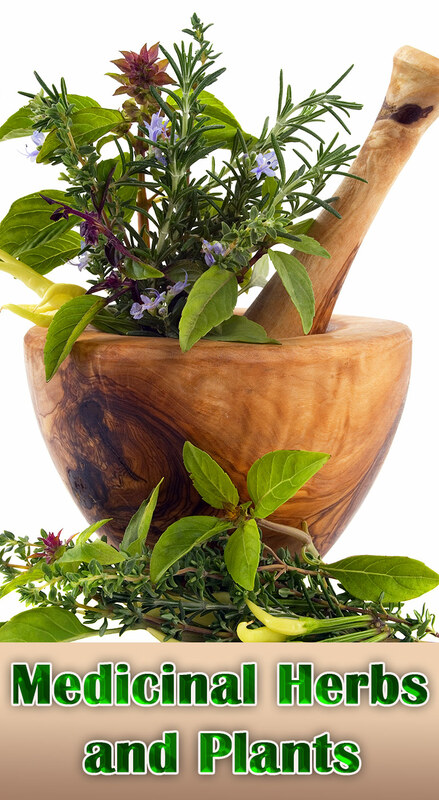 With great herbs, you can make great anti-inflammatory, immunity-boosting ointments and teas. With a little know-how, you and your family will be headed for better health. Cayenne – a great plant for your apothecary arsenal – is not considered an herb, but it has healing properties so it’s included here. 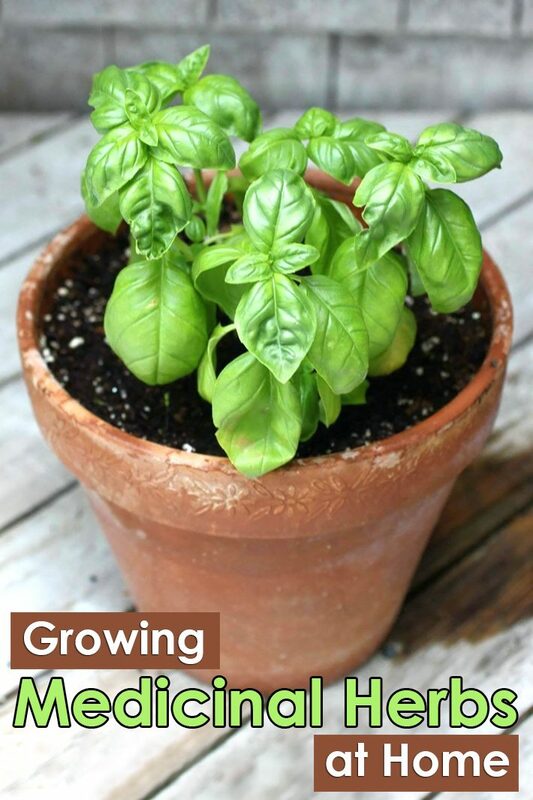 You can easily grow the following common herbs in your home garden. 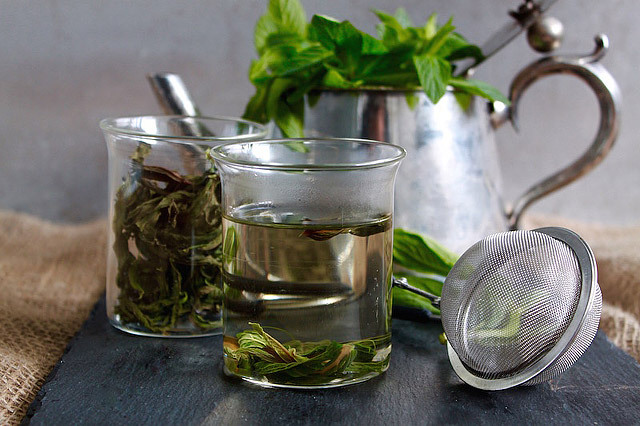 Making homemade tea lets you control the quality and strength of the herb. Medicinal tea recipes have been passed down through the ages, mainly through word of mouth. Some recipes call for only the leaves, and some call for flowers; following the right recipe can put centuries of tea therapy at your fingertips. Drying plants for tea it best done when it’s hot and dry in the house. Greenhouses or even the attic can be great drying locations. Simply throw your herbs on a cookie sheet lined with parchment paper. The more surface area exposed to moving air, the faster they will dry. Not all medicinal plants are meant to be eaten, but the teas below are commonly used and safe to ingest. No matter what method you use, once you begin growing and drying your own tea, you will swoon for a sip of lemon verbena, which evokes the taste of a cool summer rain. All these teas should be added to a cup of hot boiling water and steeped for a few minutes using a tea infuser. You can purchase empty tea bags if you don’t like using infusers. Many herbs are simply delicious. Here are some of my favorites for the dinner table. Caprese salad is brighter and more colorful when you use Blue African Basil leaves. Top off each slice of tomato with a colorful leaf, a chunk of fresh mozzarella, and a drizzle of olive oil and balsamic vinegar…voila! Cilantro is the taco-makeover herb! Tuck a sprig of cilantro into your taco or mince it and add it to a jar of store-bought salsa for a fresh-from-the-garden taste! Rosemary wakes up any steak or hearty red-meat dish, especially if it is paired with a potato (sweet, white, or red). Thyme makes any soup vibrant, especially cream-based soups or those that use mushrooms. Add fresh or dried thyme liberally to any poultry dish for a robust splash of flavor! Using a canning jar, place a 1:1 volume ratio of the dried or fresh herbs in olive oil. Store the oil in a dark cabinet or cupboard for 1 to 2 weeks. Strain out the solids in a sieve, using the back of a spoon to push out all the extract you can into the oil. Be mindful of which base oil you choose. You’ll want to choose oil that stays fresh for long periods of time. The best choices are olive oil, coconut oil, or almond oil. Whether you use them for sore muscles, inflammation, or infections, homemade salves are a great way to treat your body naturally. Here are some great salve recipes for you to try. The Sore Muscle Salve: 1½ tsp ginger root powder, 2 tbsp cayenne powder, 12 drops of peppermint oil, 10 drops of eucalyptus oil, and 4 drops of clove oil. This salve will produce a warming rub for sore, achy muscles. The Anti-Inflammation Salve: 1 cup of yarrow, rosemary, and lemongrass, with infused olive oil added to the salve base mixture. (Infuse fresh or dried yarrow, rosemary, and lemongrass, or add 5 drops of lemongrass oil to the infusion first.) 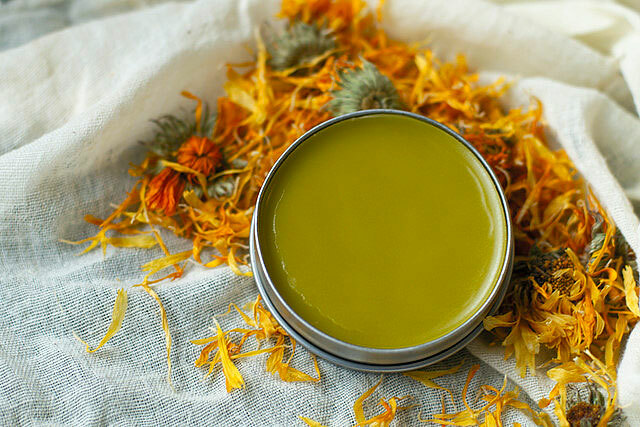 This salve will help reduce inflammation from bruises or scratches. The Infection Fighter Salve: 1 cup of lavender, comfrey, plantain (a wild edible), chamomile, and yarrow-infused olive oil. This is a great salve when you something is red and inflamed and looks like it might be getting infected. You can mix and match your ingredients and oils to experiment and learn what you like on your skin. As mentioned above, the arrowroot powder is optional. It adds a starch to the oil and acts as a soothing agent. Medicinal herbs and plants are loaded with anti-microbial properties and healing substances, and they can even help with digestion. 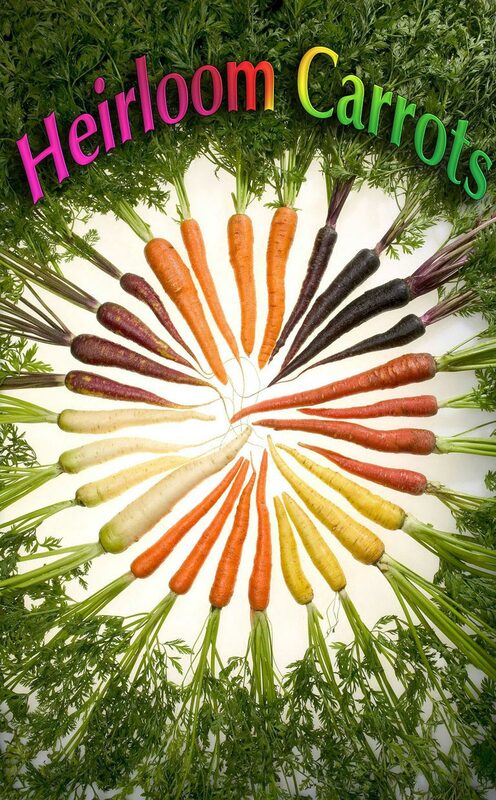 That is just the beginning of the healing and health properties they offer. 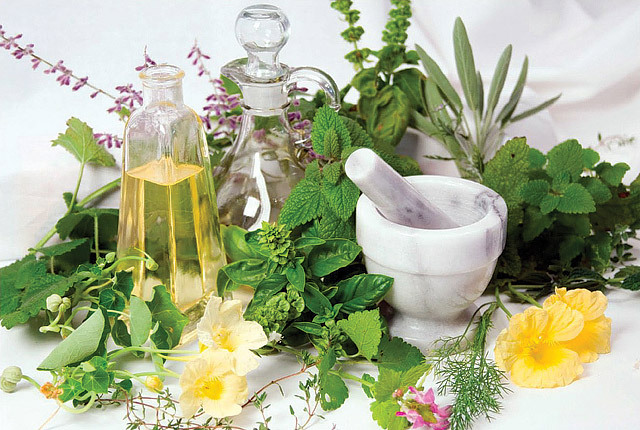 Tapping into the world of medicinal herbs and plants will opens up new areas of learning and beckon you to dive further into your plant and herb knowledge. 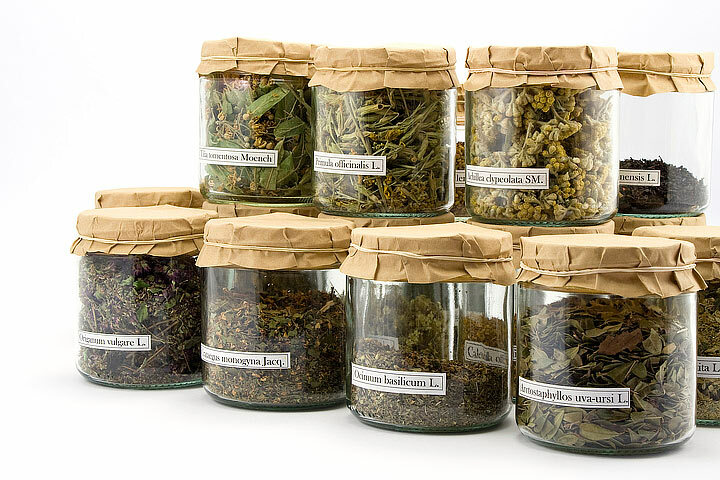 You will find a plethora of available projects, including infused waters, tinctures, and more complex salves and teas for healing and good health. Disclaimer: Tea gardens, infusions, and salves are all folklore remedies. Do not substitute this advice for medical advice from your health care professional. ← When To Take A Pregnancy Test?